If you need excellent auto repair and maintenance services in and around Winter Haven, FL, we can help you. AtEmpire Imported Parts & Service, Inc., we provide quality and accurate services to avoid performance issues, electrical problems, and more. For over 4 decades in the business, you can never go wrong by choosing us to handle all your auto problems. Entrust your vehicle to us! What Services Does Empire Imported Parts & Service Offer? Give your car the necessary repair and maintenance services it needs. It is our priority to keep you safe behind your wheel. 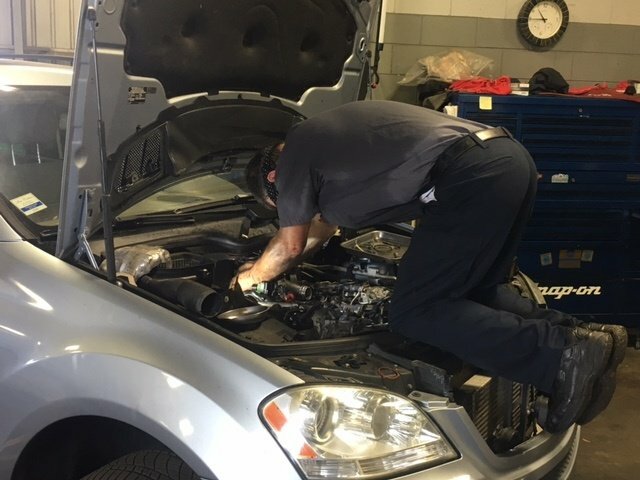 Trust our auto shop to provide you the best solutions for all your auto problems. 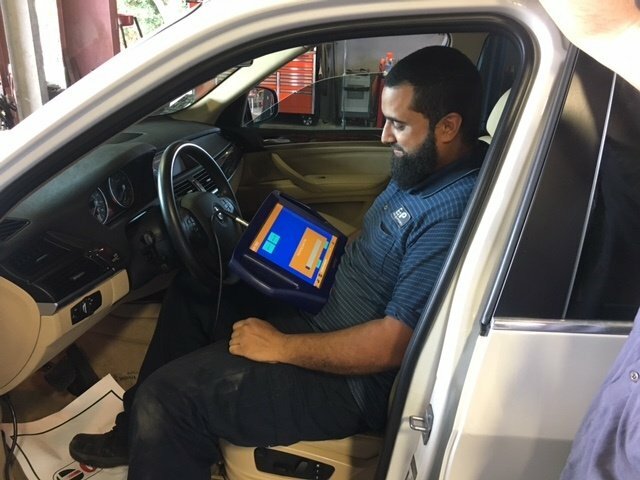 Contact us today to schedule an appointment with our auto repair crew. We hope to hear from you soon! Empire Imported Parts & Service, Inc.